Thinking of upgrading your existing kitchen, but don’t know where to start? Been browsing the web for budget kitchens Melbourne? Well, look no further than Vision Kitchens! We have thousands of affordable, high-quality fitted kitchens on offer. 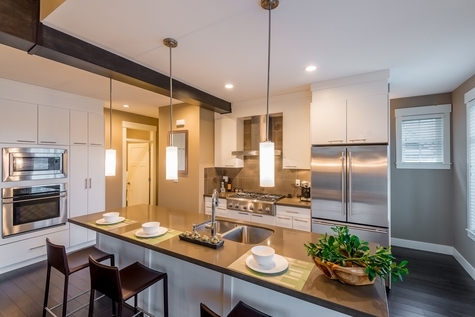 Our design team has the expertise and experience to make your dream kitchen become a reality. For a limited time only, you can save up to 30% off selected cabinets. The offer is available to genuine prospects who book an in-home consultation with our design team. Why not contact us today on 1800 184 746 and make your kitchen dreams a reality.